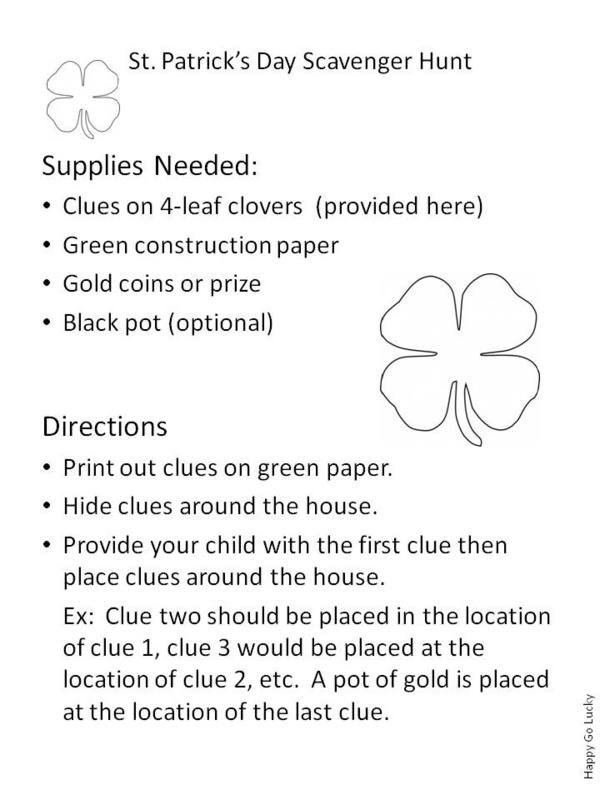 I wanted to create a fun activity to do with Connor this month that was related to St. Patrick’s Day and will also help him learn to follow directions a little better. So I created a scavenger hunt! To incorporate St. Patrick’s Day, I put the clues on 4-leaf clovers. Each clue has a picture along with the actual word to help him match words with pictures. 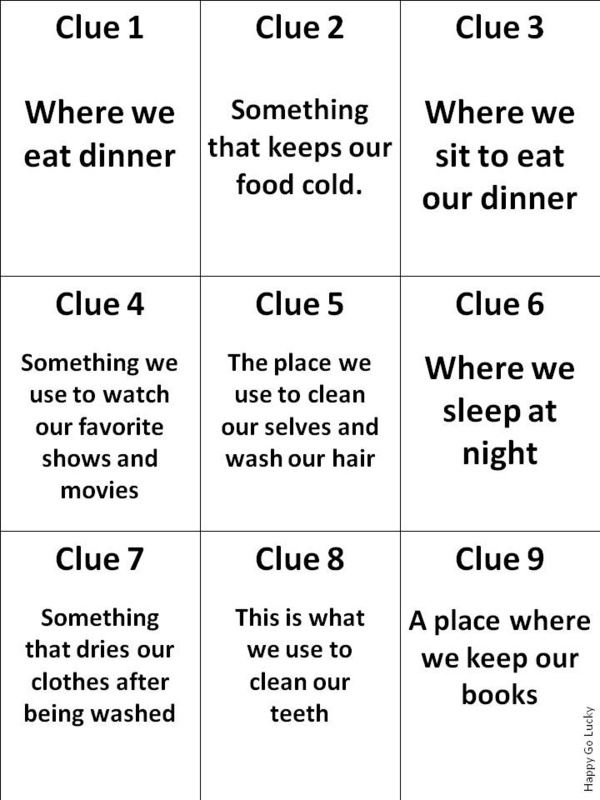 I also created clues without pictures for older kids to use. The clues. Feel free to use the ones I’ve already made. 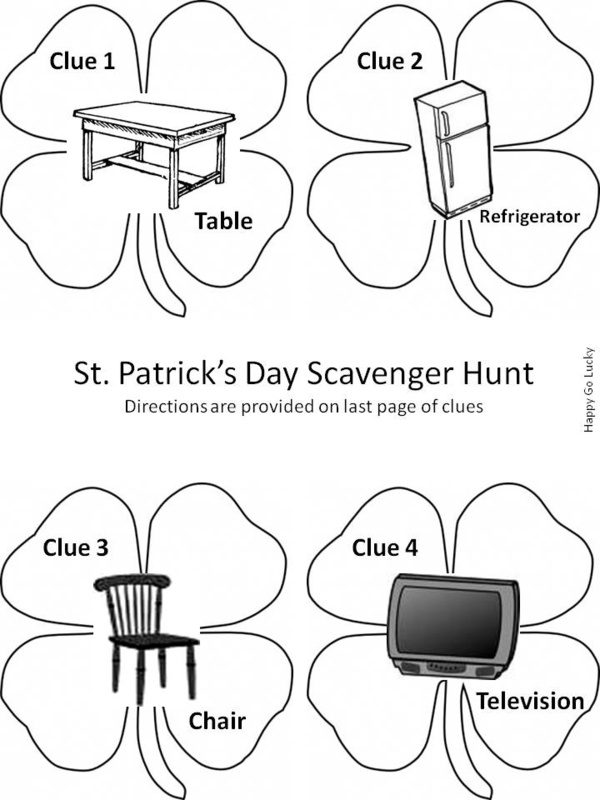 Print out the clues provided on green paper or have your child color them before you play. 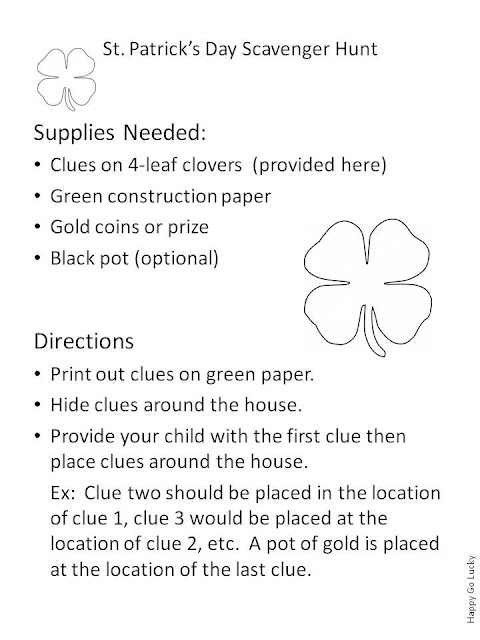 Hide clues 2-18 around the house and place a pot of gold (the prize) at the location of your last clue. You can choose to do all 18 clues or stop at any number depending on your child’s age and attention span:) My two year old could probably only handle about 8 or 10 before he wanted his pot of gold. You will want to place the clues according the next clues picture or description. Ex. 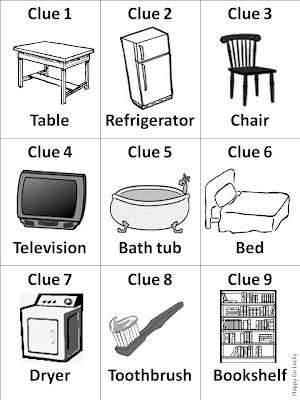 Clue 1 is a table, so you will want to place clue 2 on or under a table. Then they will know to look for clue 3 near the refrigerator, and etc. Provide you child with the first clue. Final step: Enjoy watching your child or children find the pot of gold! 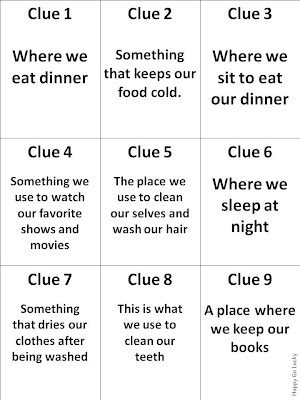 I also put the clues in regular boxes so they can be used all year long. You can also cut the clue number off each card if you want to switch the clues around the next time you play. Just make sure you have fun and enjoy the pot of gold at the end!! Thanks for stopping by. I hope you enjoy this activity! Previous Post: « March Fun! How fun!!! Thanks so much for linking up to For the Kids Fridays at sunscholars.blogspot.com. I hope to have you back for your next party this Friday! totally love this!!! thanks for sharing. will be following your blog. What a clever idea! We might have to do this if I can find some green paper, or maybe I’ll print on white paper and let the girls color it with lots of different green crayons. 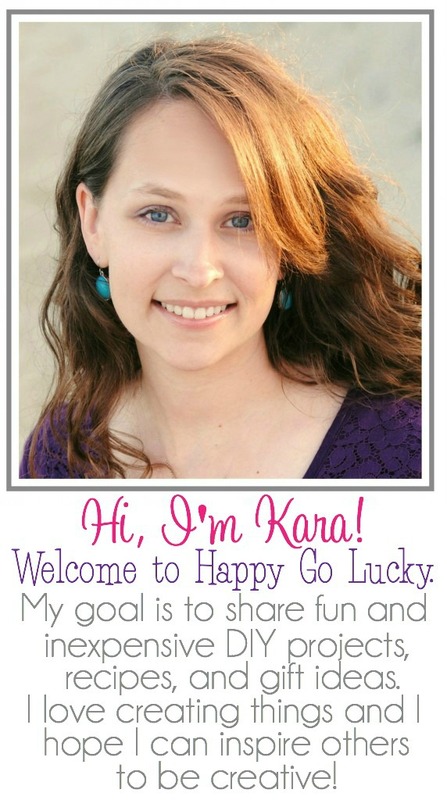 I’m visiting from the Mingle With Us Hop and blog at Family Musings. What an inspiring blog! brilliant ideas. I love the St Patrick’s hunt. I am French but I live in Ireland and I run a Montessori preschool. Definitely doing thi with the kids!! Thank you. I am now a new follower!